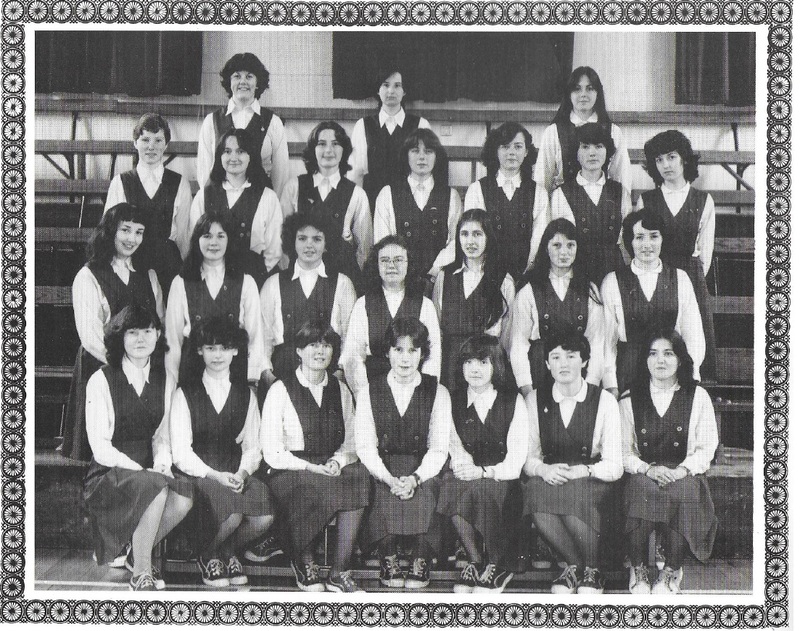 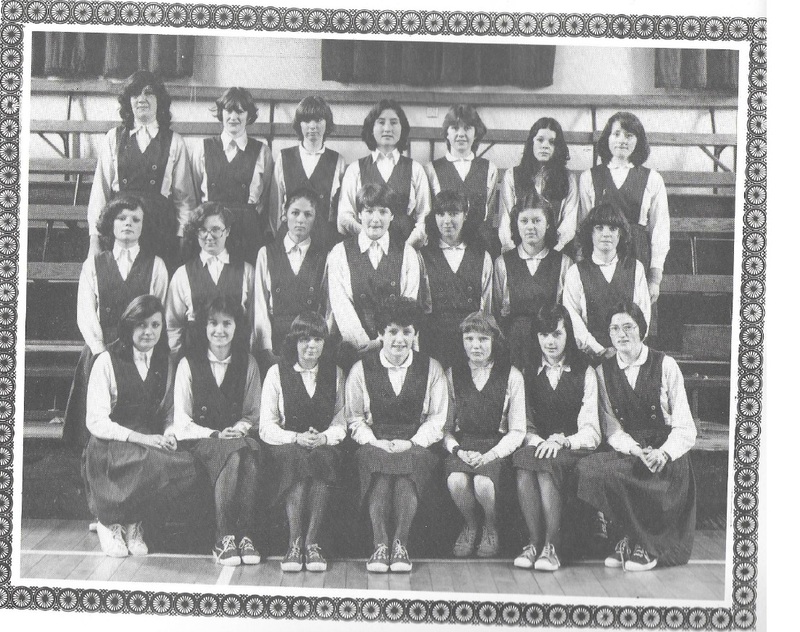 Did you leave Holy Faith Clontarf in 1979? 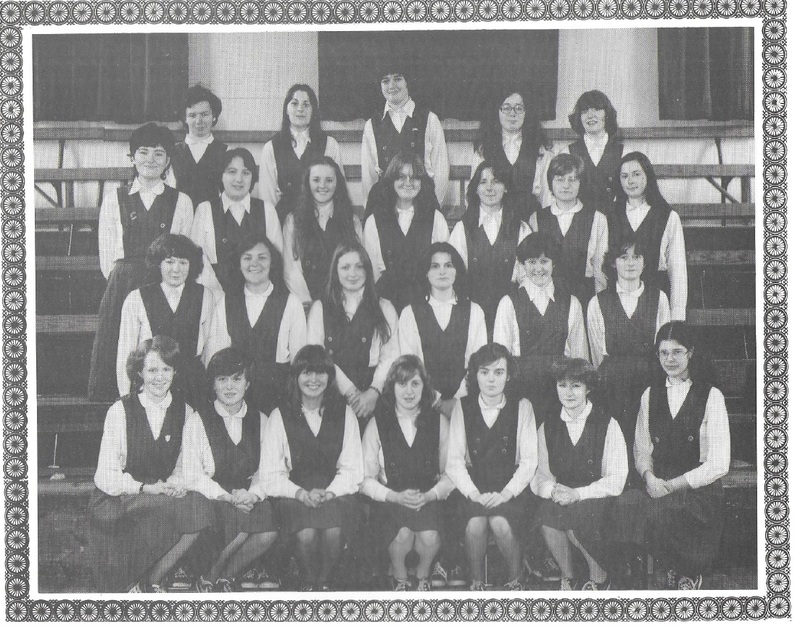 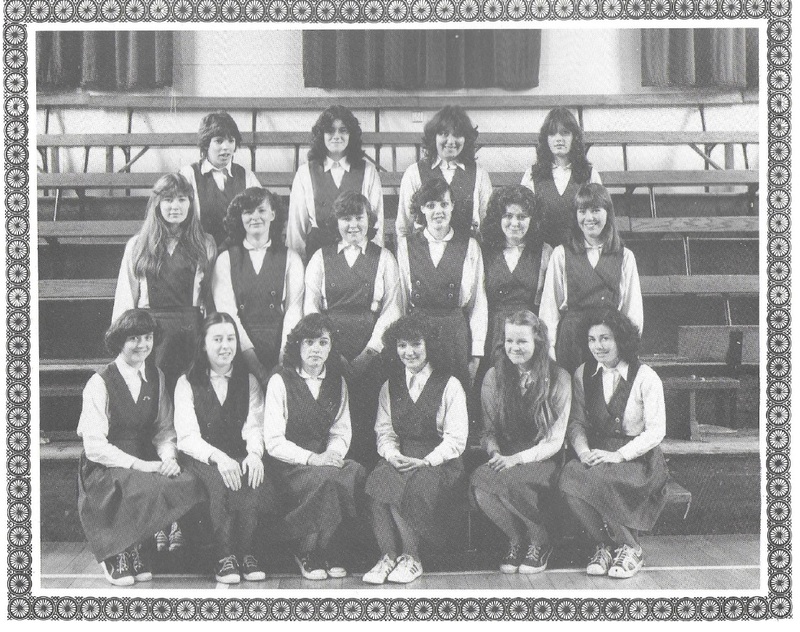 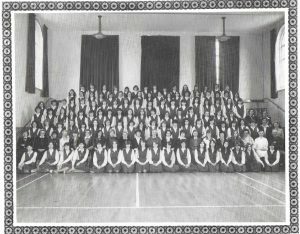 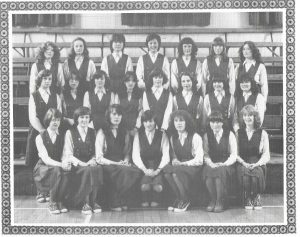 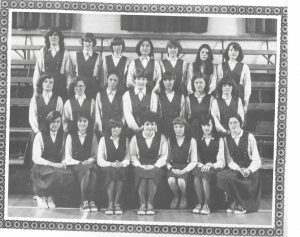 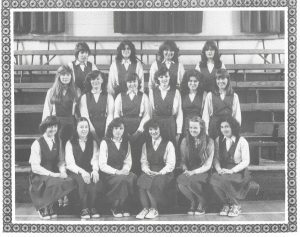 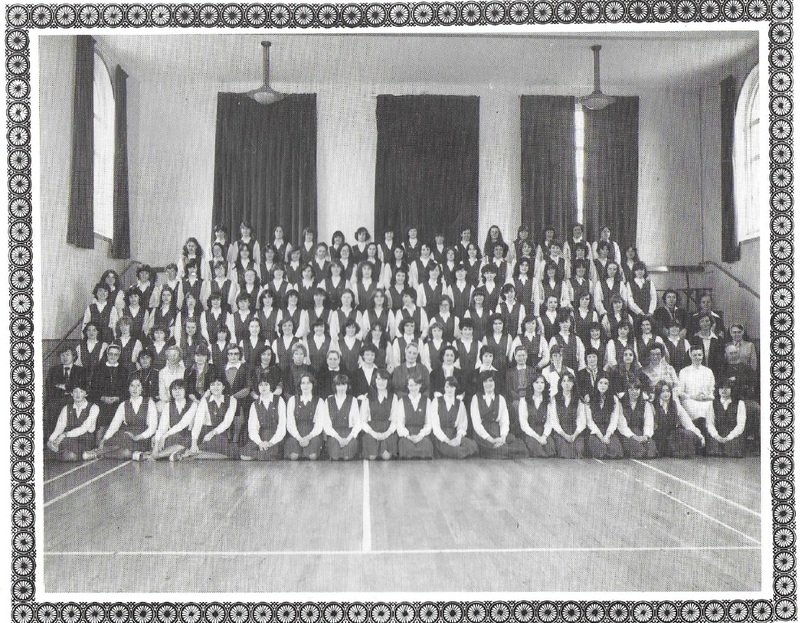 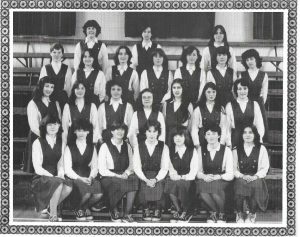 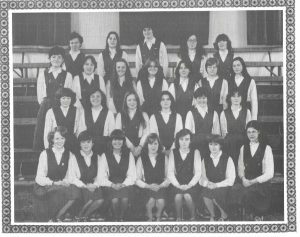 A forty year reunion is now being planned for October 2019 and all former pupils from this group are very welcome. 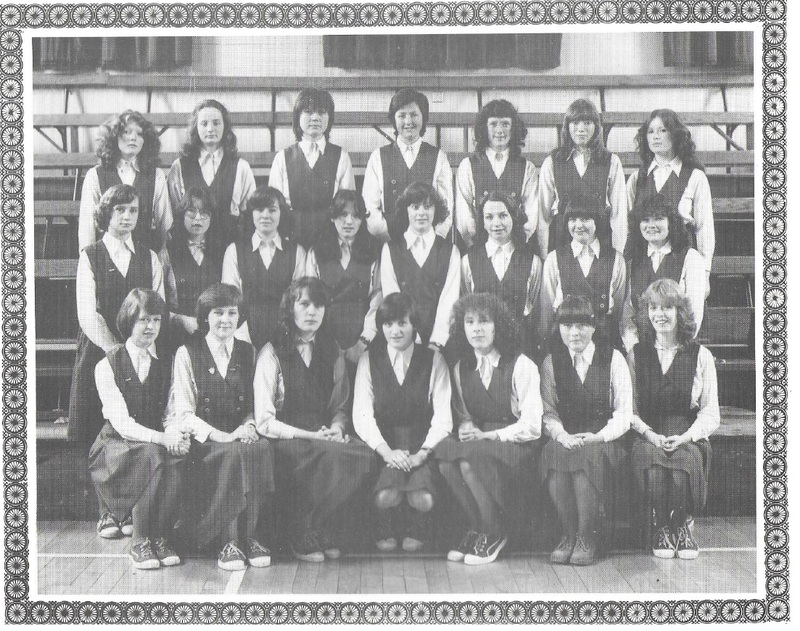 Please contact us at classof1979hfc@gmail.com for more details.